The Saint John Retail Centre is the perfect place to see Shaw Brick products and a selection of other landscape and masonry products from Permacon, Shouldice, Allan Block, Canadian Stone, Unilock, Stonearch and Eldorado Stone. There’s so much more than just landscaping stones, pavers and bricks for sale. Come chat with our Saint John Retail Centre professionals to get help with your product selections, take-home samples and helpful project advice. 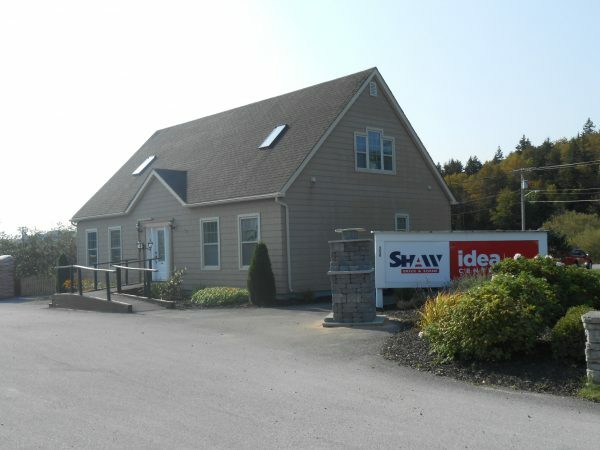 The Shaw Retail Centre in Saint John is at 350 Ashburn Road, which is just off Route 1 at the Foster Thurston Drive exit north of Rockwood Park. Matt Connolly is the Manager. Please use this form to contact one of our professionals at our Saint John Retail Centre.